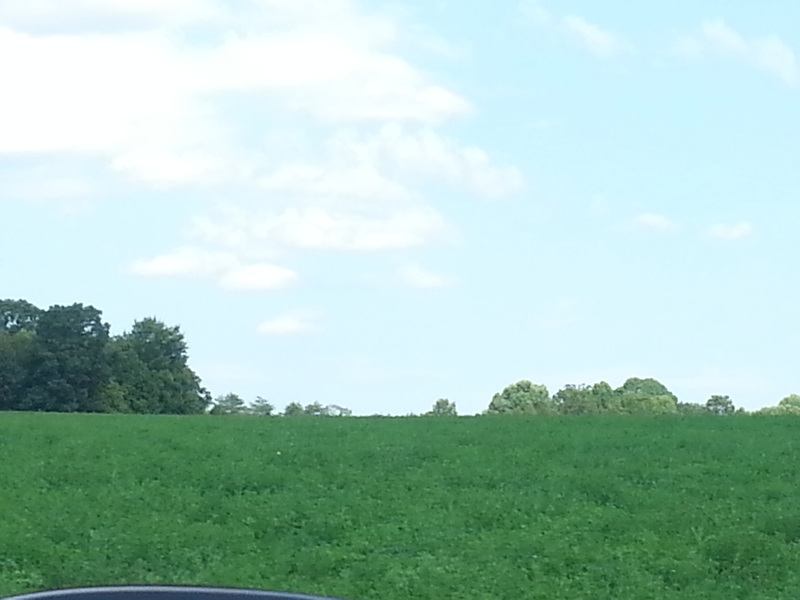 Alfalfa with orchard(no fescue) square bales ... Call for an appointment to view, or pickup when available. 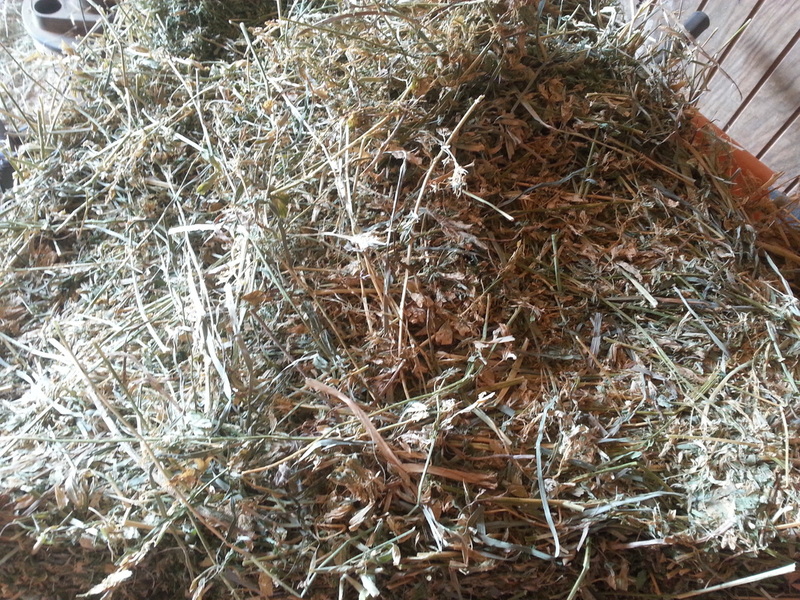 This hay is priced at $9.25/bale. 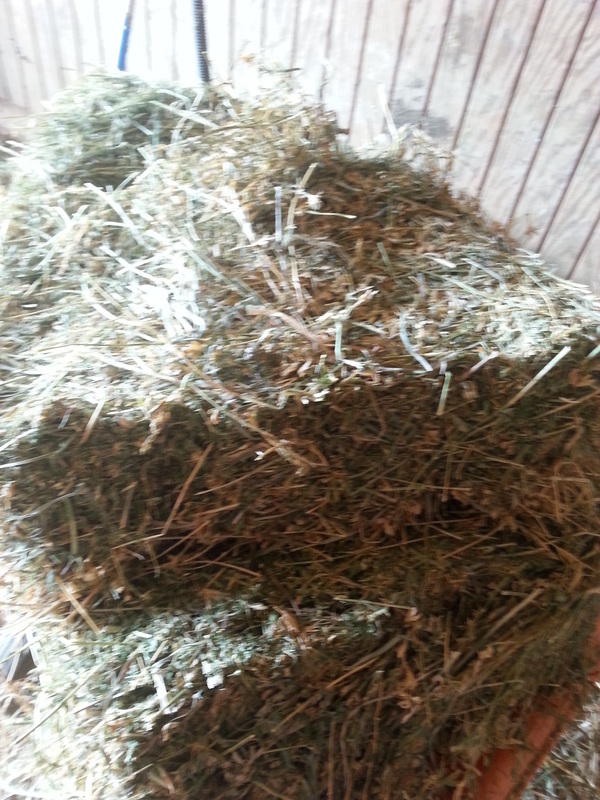 I am very picky on hay quality and these are heavy, consistent, low to no dust, good leaf, NICE hay here. 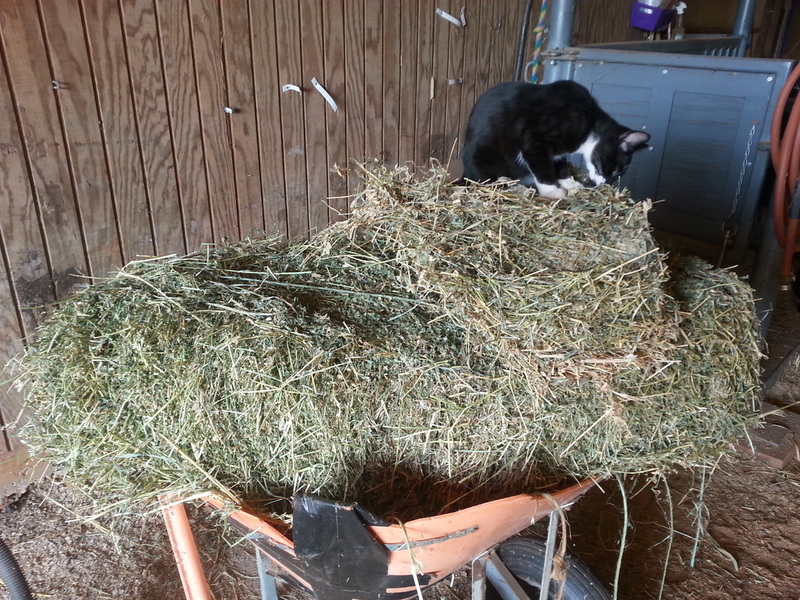 The price is reflective of the trailering, labor and actual per bale hay cost but its the least I can go on it right now. It might actually increase later in the season as it is getting tougher and tougher to even find good hay...but for now is available. Timothy is great protein with excess energy. great weight stabilizer. lovely seed heads and lots of leaf without stem. good heavy bales. 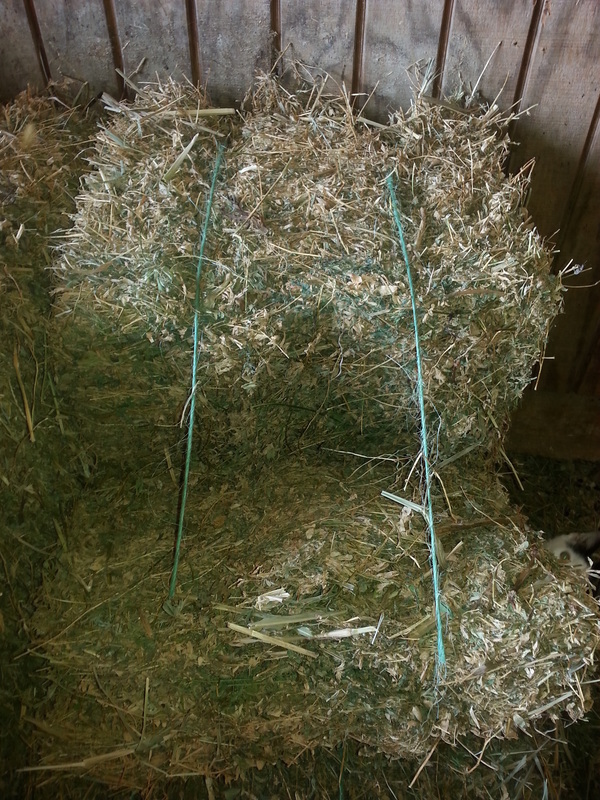 currently 8.25 for orders less than 100 bales.